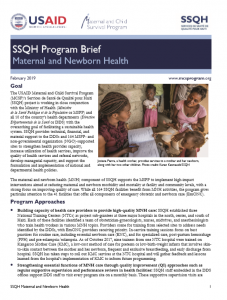 Ensuring quality of care during pregnancy and childbirth is crucial to improving health outcomes and reducing preventable mortality and morbidity among women and their newborns. 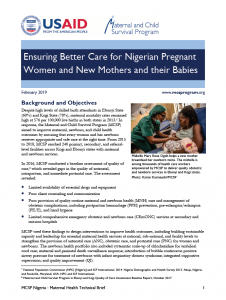 In this pursuit, WHO developed a framework and standards, defining 31 quality statements and 352 quality measures to assess and improve quality of maternal and newborn care in health-care facilities. 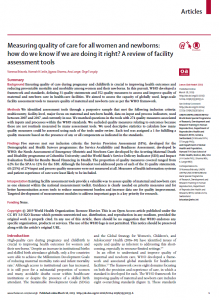 We aimed to assess the capacity of globally used, large-scale facility assessment tools to measure quality of maternal and newborn care as per the WHO framework. 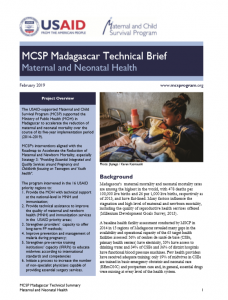 We identified assessment tools through a purposive sample that met the following inclusion criteria: multicountry, facility-level, major focus on maternal and newborn health, data on input and process indicators, used between 2007 and 2017, and currently in use. We matched questions in the tools with 274 quality measures associated with inputs and processes within the WHO standards. 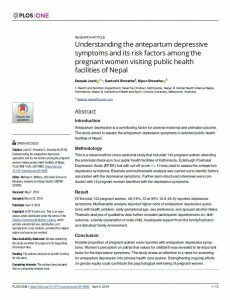 We excluded quality measures relating to outcomes because these are not routinely measured by many assessment tools. We used descriptive statistics to calculate how many quality measures could be assessed using each of the tools under review. Each tool was assigned a 1 for fulfilling a quality measure based on the presence of any or all components as indicated in the standards. Five surveys met our inclusion criteria: the Service Provision Assessment (SPA), developed for the Demographic and Health Surveys programme; the Service Availability and Readiness Assessment, developed by WHO; the Needs Assessment of Emergency Obstetric and Newborn Care developed by the Averting Maternal Death and Disability programme at Columbia University; and the World Bank’s Service Delivery Indicator (SDI) and Impact Evaluation Toolkit for Results Based Financing in Health. The proportion of quality measures covered ranged from 62% for the SPA to 12% for the SDI. Although the broadest tool addressed parts of each of the 31 quality statements, 68 (25%) of 274 input and process quality measures were not measured at all. Measures of health information systems and patient experience of care were least likely to be included. 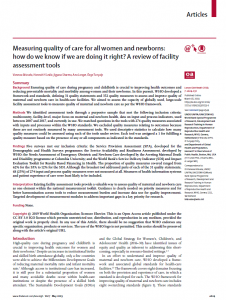 Existing facility assessment tools provide a valuable way to assess quality of maternal and newborn care as one element within the national measurement toolkit. Guidance is clearly needed on priority measures and for better harmonisation across tools to reduce measurement burden and increase data use for quality improvement. Targeted development of measurement modules to address important gaps is a key priority for research.